With a lot of pleasure and excitement Evolution Drum and Bass proudly presents next in line Connolly’s DnB Xmas Party. Evolution is the vital lifeblood of the genre,running in county Cork and coming back to represent the freshest and finest example of Drum and Bass.We breathe life into the very core of the scene by educating, attracting and bringing together like-minded individuals – thus winning many hearts and multiplying the message through love for decent and original music. 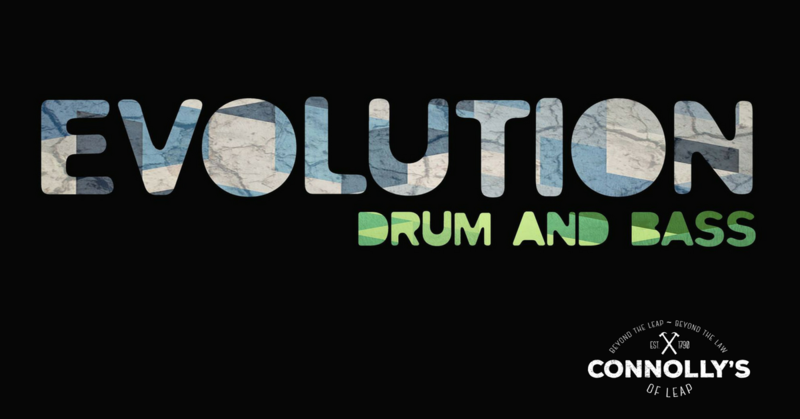 Evolutions gigs are exeptional no doubt, carefully curated line-ups reflect exactly that.